The adventure began aboard the St. Michael the Archangel cruise ship. I can't compare if its the best ship 2GO Travel has because this was really my first time to travel via cruise ship. 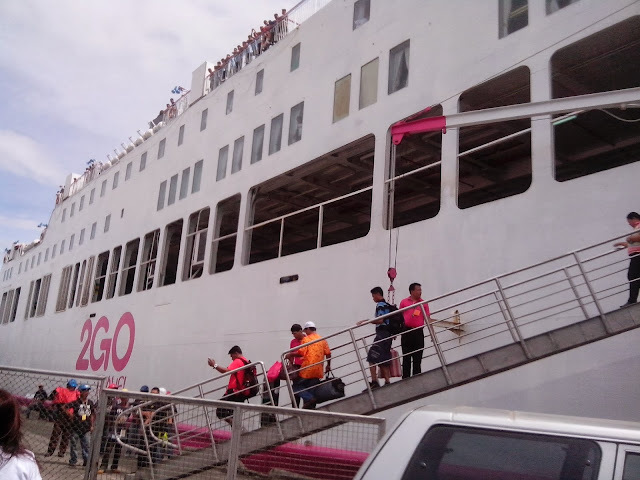 The only thing nearest was a much smaller boat going from Batangas port to Puerto Galera in Mindoro. I'm been traveling via plane all my life, locally and internationally. What is so sad about traveling by plane is that I just sleep inside and wait for my arrival to the destination. With the 2GO Travel cruise ship, there was plenty of time to do other stuff....and if ever I slept on some of these hours, I slept on a very comfy bed in an air-conditioned room with great amenities at my easy reach. Bonding with my fellow passengers were also very easy. I believe I was able to chat with more people than traveling by plane. Actually I gain zero acquaintances if I travel by plane but with the 2GO Travel experience, I now have plenty of new Facebook friends, and a lot more blog followers! 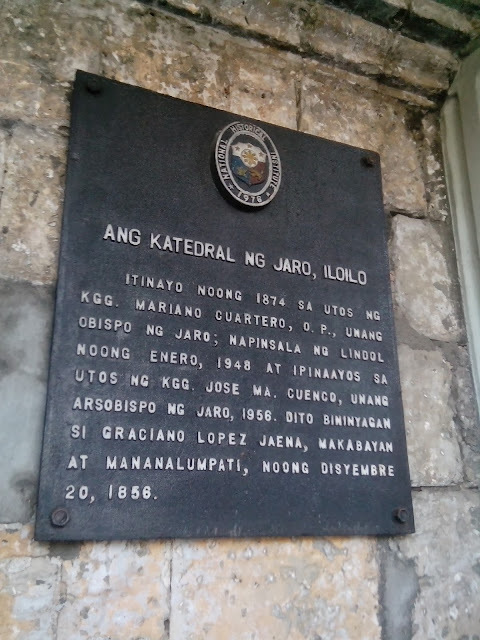 Our first stop was in Iloilo! We were led to a white coaster van where a tour guide from the Department of Tourism regional office was waiting for us to tour us around Iloilo. I guess she's a religious one primarily because of the places she took us. The tour guide has a great command of the English language. She truly knows what she's talking about and very familiar with almost everything about Iloilo. 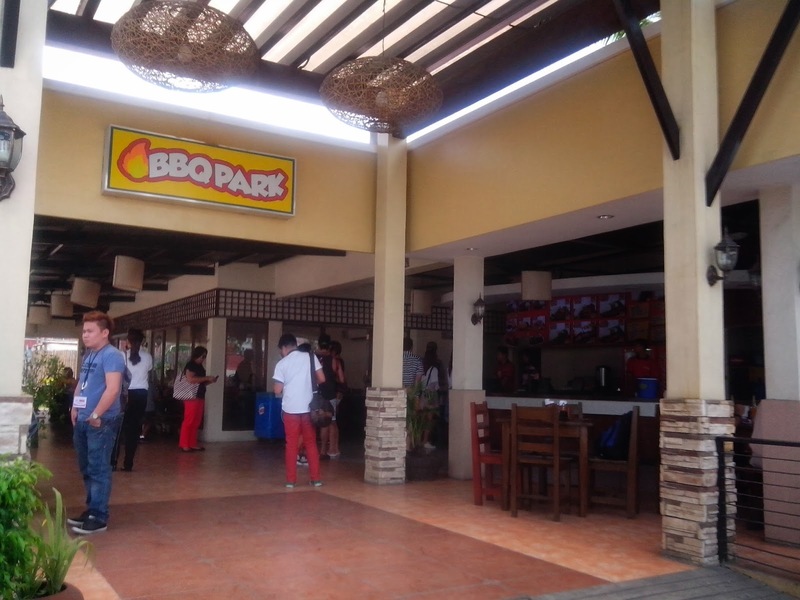 She toured us around from the port to the city but our first stop was at BBQ Park we we had our lunch. Looks familiar? 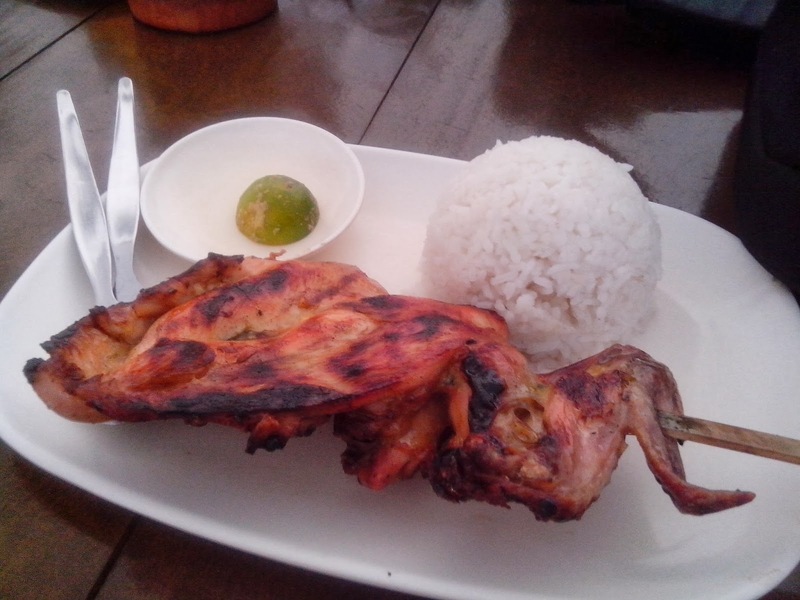 It's one of my favorite chicken meals - Chicken Insasal! 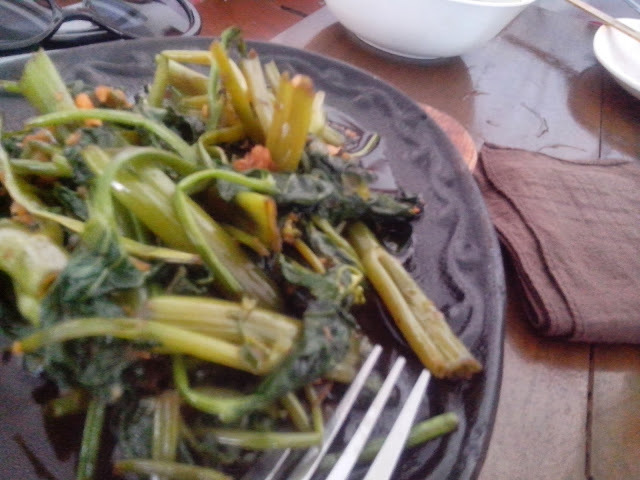 Matched that with adobong kangkong - and you'll have a winning combo lunch. 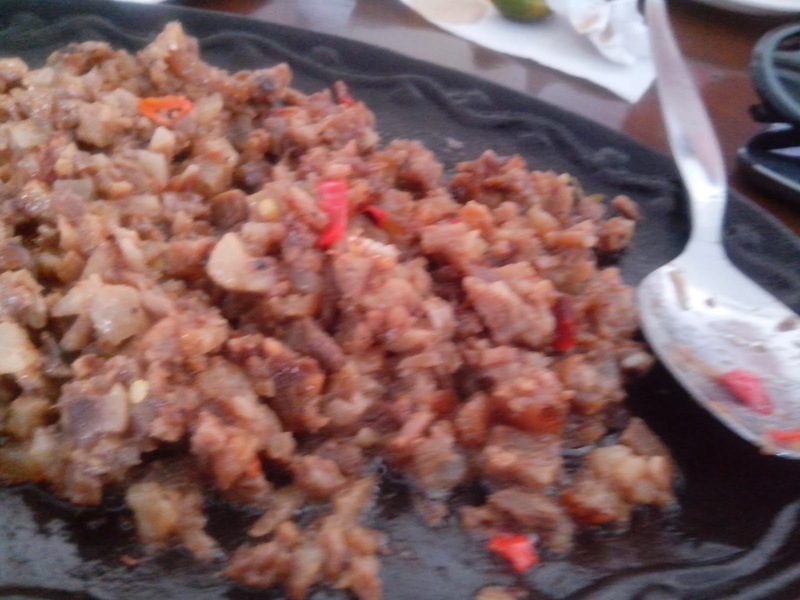 The pork sisig was incredible! Chicken tinola as soup - first time to see soup with actually something in it aside from just the broth. 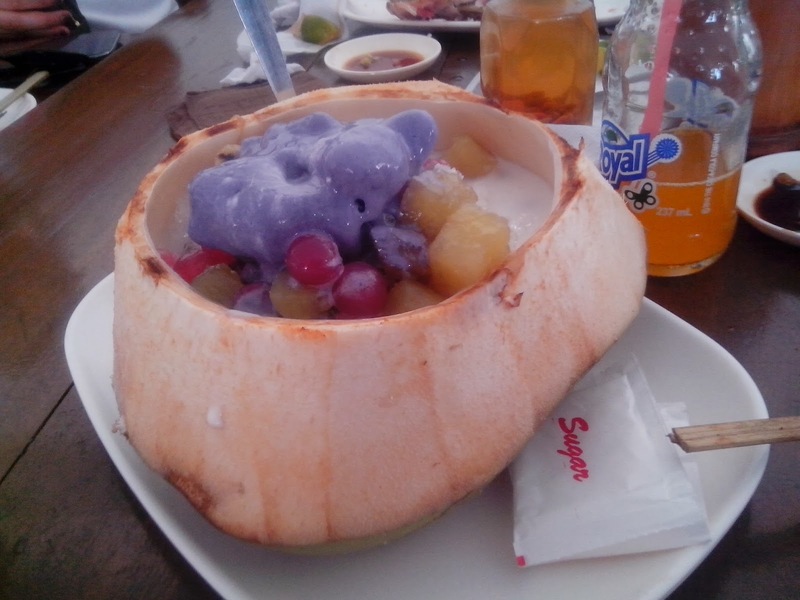 To cap it magnificently was the Buko Halo-Halo - not my first time to try something like it but its now the best one there is.....so far! After a sumptuous meal, a visit at the "Simbahan ng Molo" (Molo church) was next on the list. They have structures that resemble the city of Athens in Greece because of the several statues that adorned the church and its surroundings. 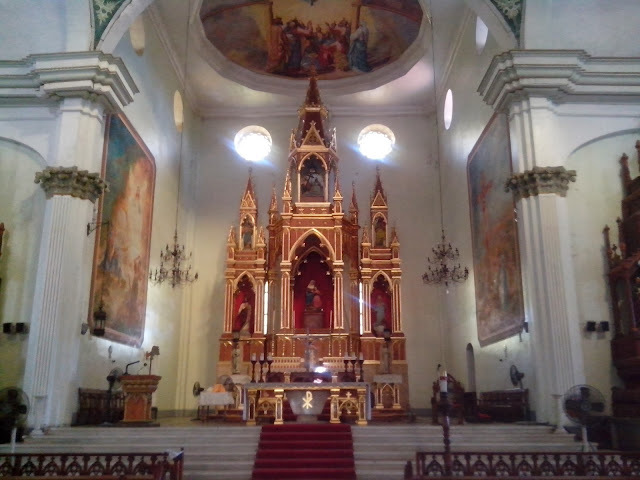 For every new church that I visit, I usually offer a prayer and request for three wishes, as per my wife's instruction. She says they usually grant your wish if its the first time you visit the house of worship. Nothing to lose, I made my three wishes and hope they are granted. They are the favorite pasalubong from the Visayas. Fortunately, this part of Visayas was not struck by typhoon Yolanda. My fellow bloggers bought their share of pasalubong but since it was not my first time to be in Bacolod, I didn't buy any pasalubong. Nobody at home likes them since my kids are more fond of the cake variety so bringing home some of the "biscochos" won't do any good as I'm pretty sure they won't touch it. "The Original Biscocho Haus (OBH) is located in Jaro, Iloilo. It started in 1975 as a humble bakeshop at the garage of the late Dr. Carlos Guadarrama and Teresa Jalandoni-Guadarrama. Some of the pioneer products of OBH are the famous butterscotch, banana marbles, galletas, and of course, the name-sake of the store, biscocho. 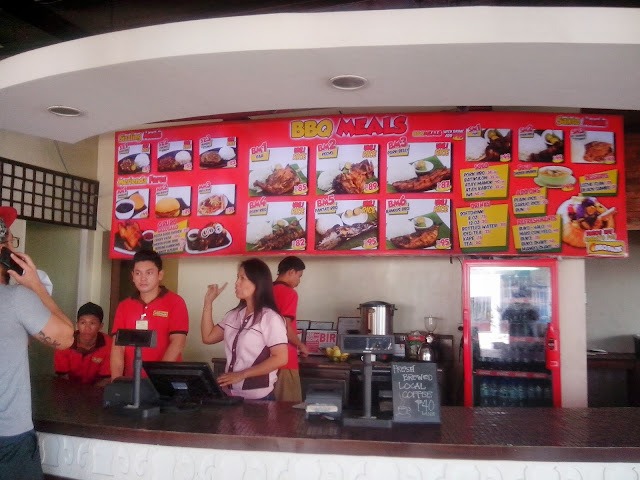 As years went by, OBH has expanded its product line, as well as its regional presence, having branches all over Panay Island, as well as in Bacolod City. 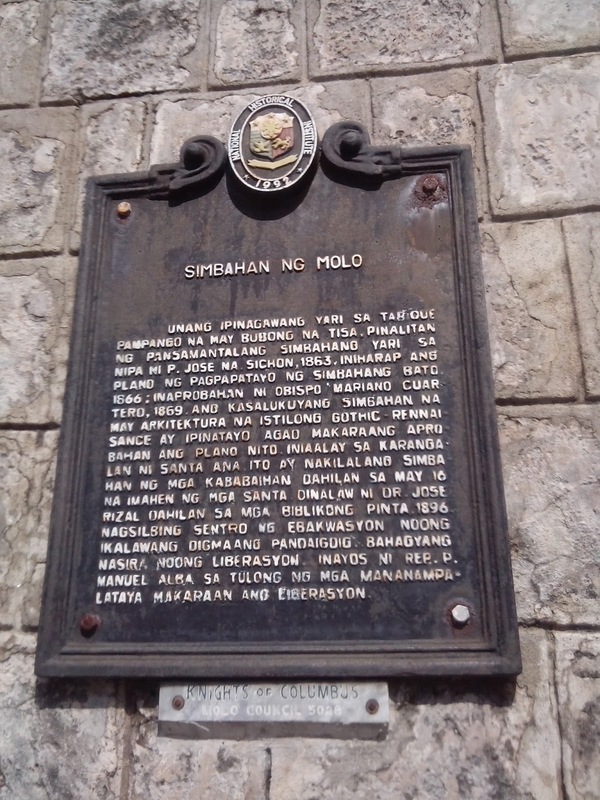 OBH takes pride in preserving and promoting Ilonggo heritage. With its popularity, the name has become synonymous with quality Ilonggo pasalubong. The brand beloved by many has risen to the forefront of the food and travel industries. Aside from the pasalubong centers, OBH has opened the Jaro Bellevue Pensionne in the 1990s, and more recently, Carlitos' and T Grillhaus restaurants. 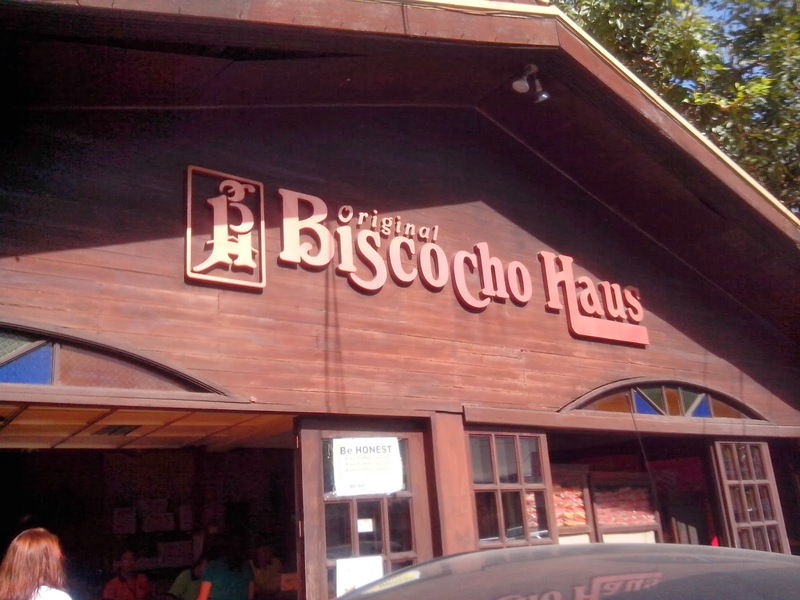 Today, after more than 35 years in the business, Original Biscocho Haus is a family corporation run by the children of the founders. At the core of the business are the values the Guadarrama family believe in : perseverance and hard work, fiscal discipline, community service and generosity of spirit"
We also stopped by the Jaro Church where the tour guide shared lies a statue that was miraculously growing in size. It was said to be just 12 inches (1 foot) in height when it was found but its now probably five times its original height already. What is also so different about this church is that the belfry is located opposite the church. 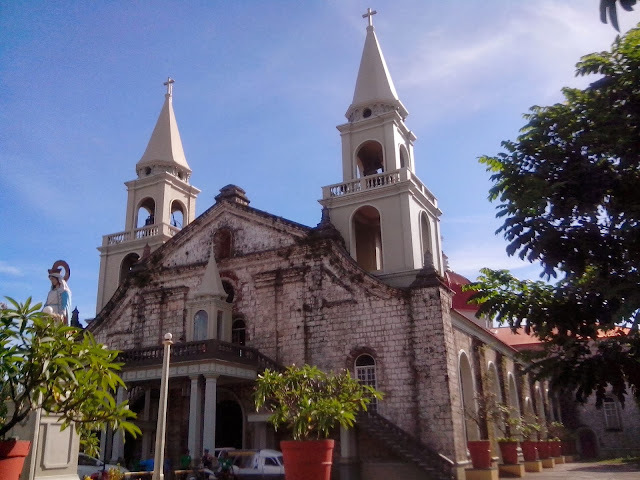 They said the original church structure that was built way back 1874 was located at the same area as the belfry but after it got destroyed by an earthquake in 1948, the people decided to rebuild the church at the other side of the street instead in fear that the new church will just collapse if they erect it at the same location. The new church was built in the year 1956. 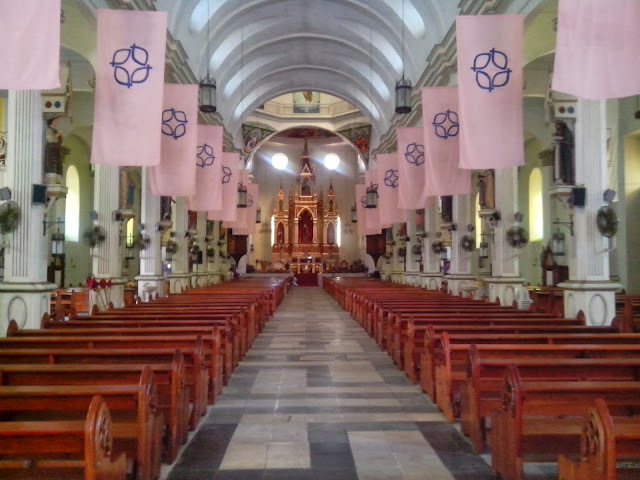 This is also the church where they baptised Graciano Lopez jaena in 1856. Similar to the church in Molo, they also have lots of statues situated alternately in every main post of the church. You have not really experienced Iloilo if you haven't tasted the authentic Lap Paz Batchoy! As the name implies, you'll find it surely at the town of La Paz in Iloilo. 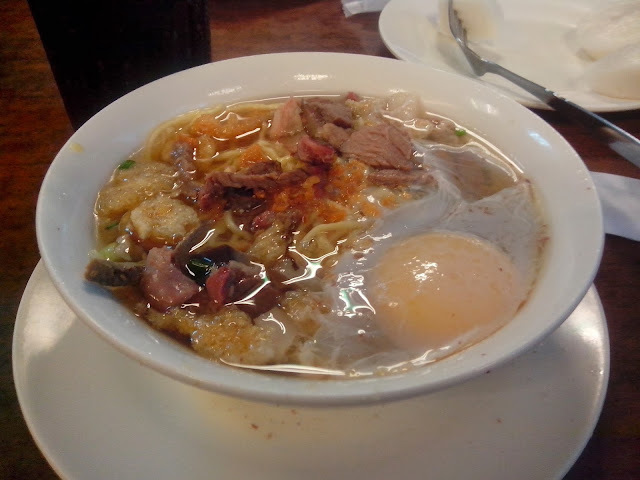 I requested mine with egg to ease on some of the saltiness of the Batchoy. 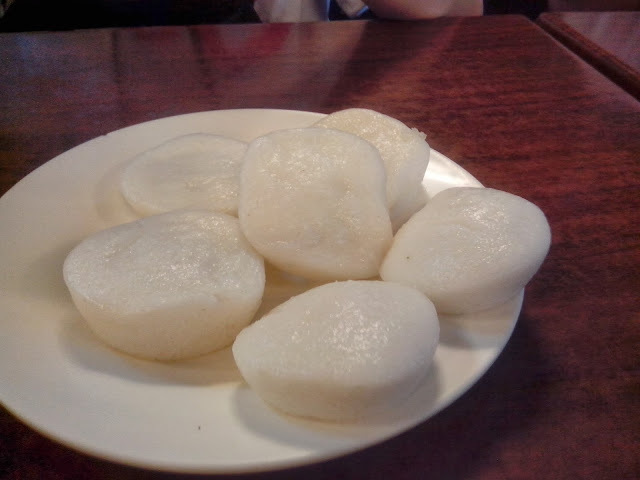 Match it perfectly with the "puto" or rice cake to further balance the dining experience. The [uto is no good if you don't eat it with the Batchoy. One of the destinations was a visit to the Iloilo Provincial Capitol where we dropped off some relief goods for some of the typhoon Yolanda survivors. We also looked around the provincial capitol, specifically at the rooftop, where we got a magnificent view of part of Iloilo. 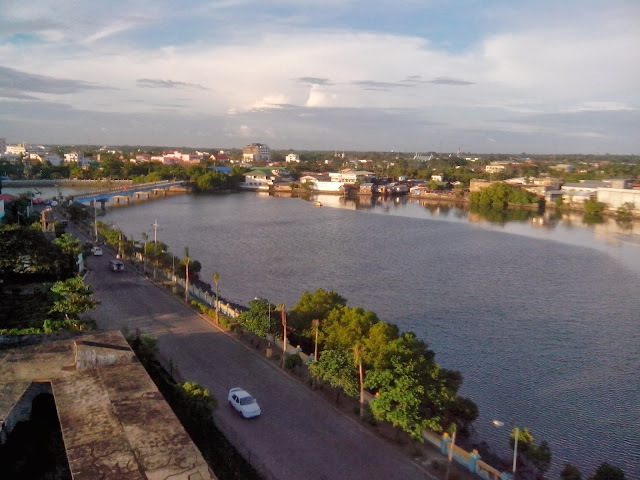 You'll notice that the river and the surrounding areas are very clean. 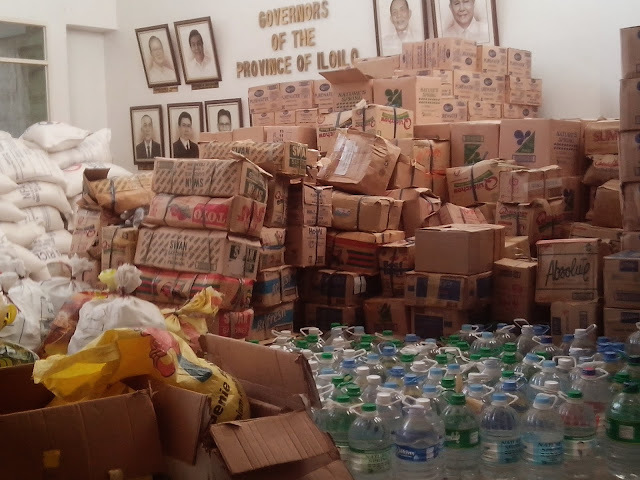 There was very little sign of garbage accumulating in any areas of Iloilo as compared to Metro Manila. Even the streets are litter-free. It was an amazing sight not just because of the view but because you will realize that the people living here are more disciplined and have more respect to their environment. 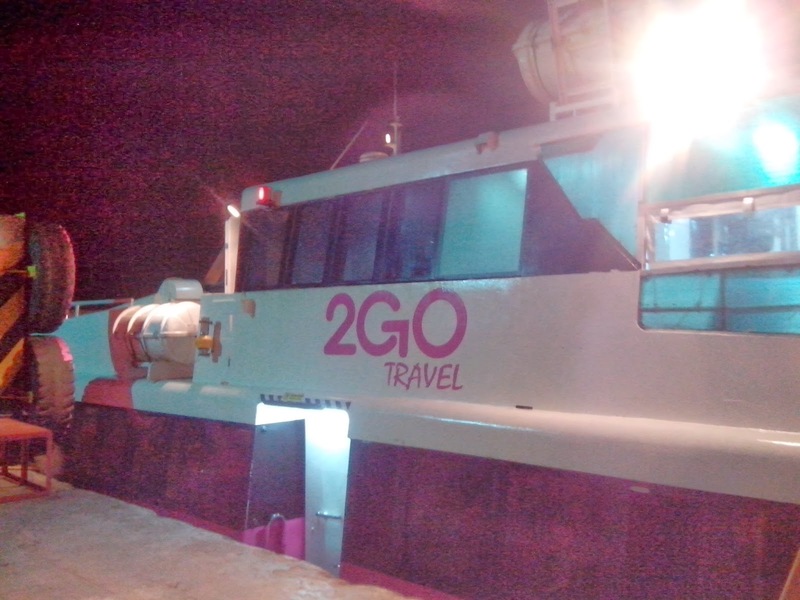 Almost night time we hurriedly went aboard SuperKat of 2GO Travel to reach Bacolod and also to roundabout with the St. Michael the Archangel ship that will be there at night time. We arrived later in Bacolod after a few hours of turbulent trip inside the SuperKat. We received a very grand welcome greeting in Bacolod. 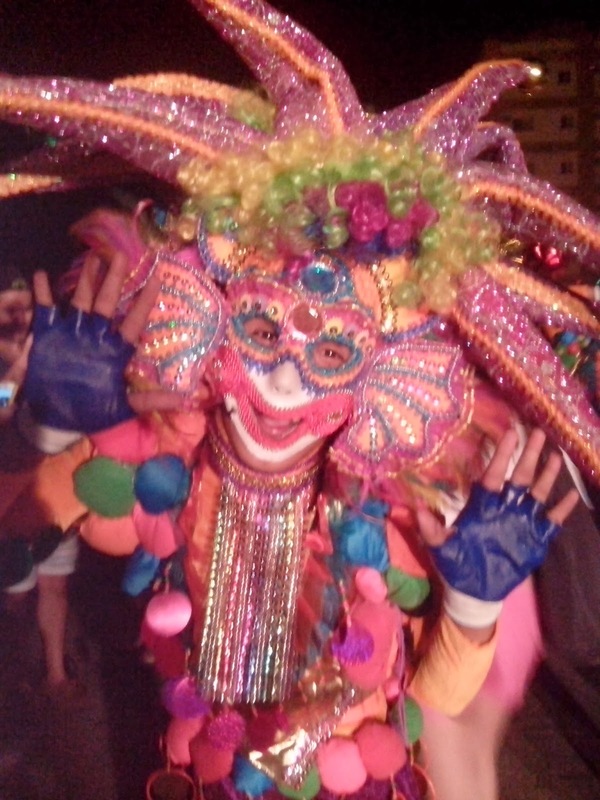 It was like the traditional Maskara festival but this one was just dedicated for us. I took a video using my phone camera...So sorry for the quality but my video camera was not working properly that night. The dancers were wearing very colorful costumes that will really grab your attention, and they dance really skillful and with lots of energy. 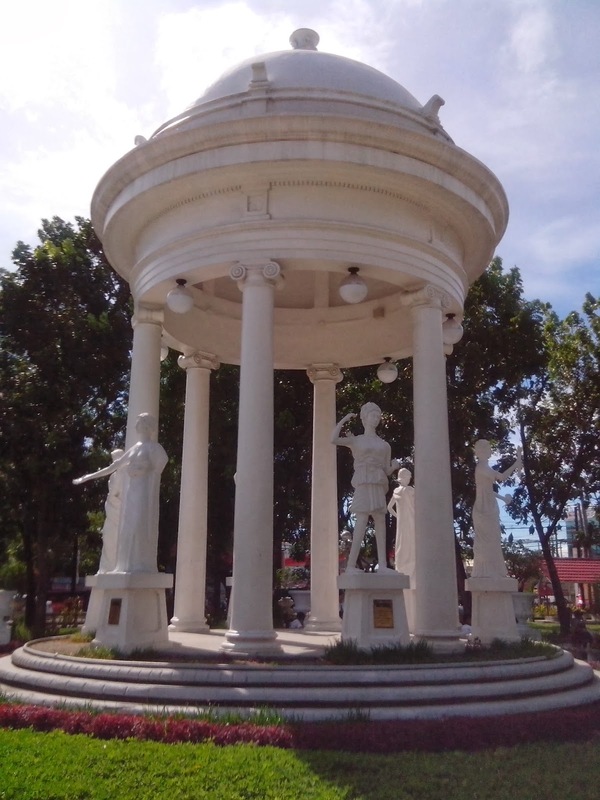 A very famous new tourist attraction Bacolod was our first stop. It was actually made more famous because of its wacky tour guide named Roger. Roger had a lot of stories to share and he humorously added some lines to make it enjoyable. You're not just getting facts, you're also getting some laughs. Something to talk about for the rest of the night. 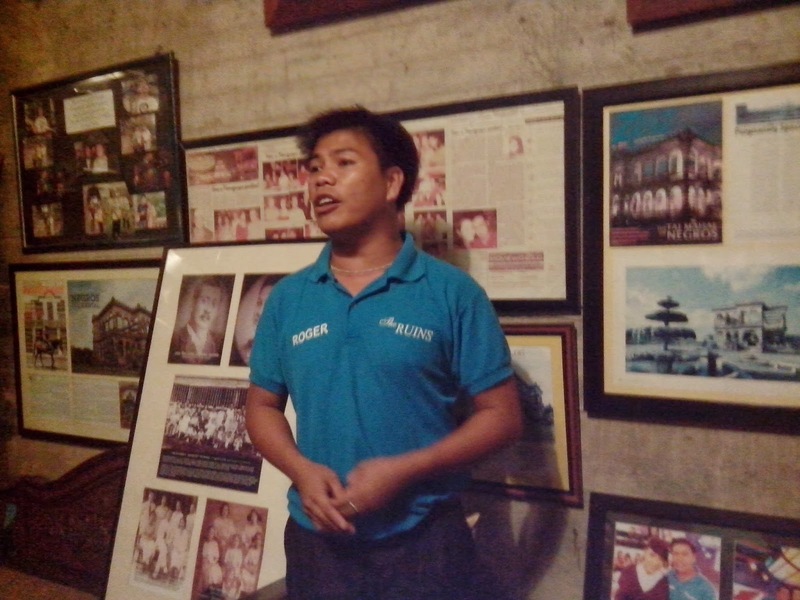 He is the same tour guide who has been seen in TV shows like ABS-CBN's Gandang Gabi Vice that featured The Ruins. I took a video invite of Roger, whose full name is Roger Lucero but jokingly says its Lakson with a "k" instead of a "c", inviting everyone to come and visit The Ruins. 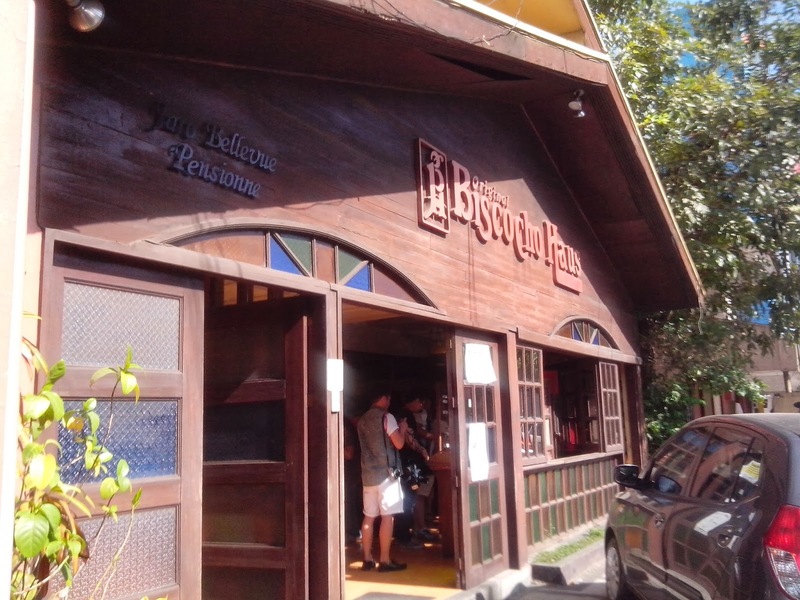 Right beside the ruins is a small structure where you can dine and also buy some memorabilia or souvenirs. We were also treated with a slice of cake and a drink at Calea. Famous for its cakes that's absolutely an overload of sugar rush sweetness. The cake choices were incredibly plenty. I chose a cheesecake of which its exact name I couldn't really remember as they do not put any label besides their cake display. You can't really on what the restaurant attendant says, at least for me, because I couldn't really understand them clearly. They have a tone in their voice that seems vague for us Tagalog in decent. Nah- its just my excuse for my difficulty in nearing. I was just so overwhelmed with the showcase of cakes that my first objective when I stepped on the resto was to try the most expensive among the cake choices. 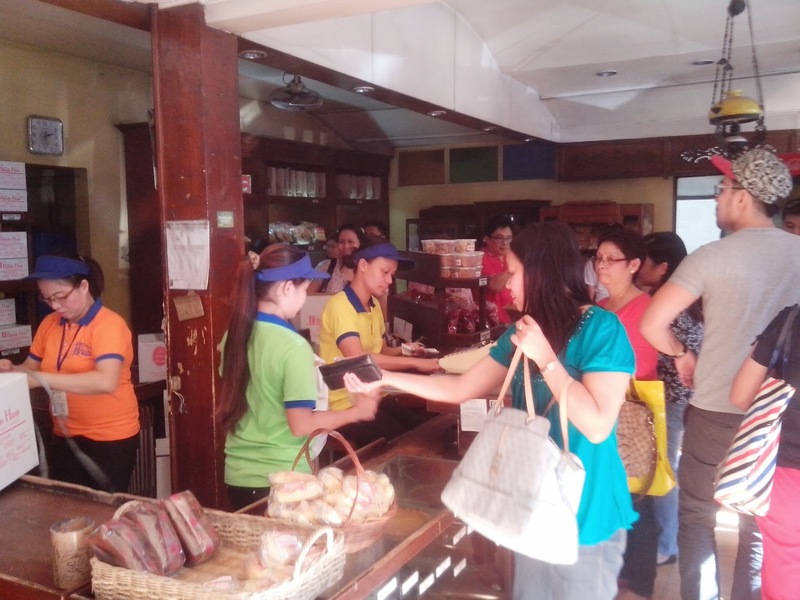 Calea Pastries and Coffee is located at 15th Street Balay Quince, Bacolod City, Negros Occidental. and some ice-blended mocha coffee...but I guess I'm not really a fan of cheese cake because though its the most expensive, according to the attendant at the restaurant, I didn't really enjoyed it just like how it is in Manila. I never got to finish it....and also mmaybe because they informed us that there will also be dinner served later on board the St. Michael the Archangel. I guess I really prefer a rice meal. The cake was just not served at the right time because it was supposed to be a dessert treat. 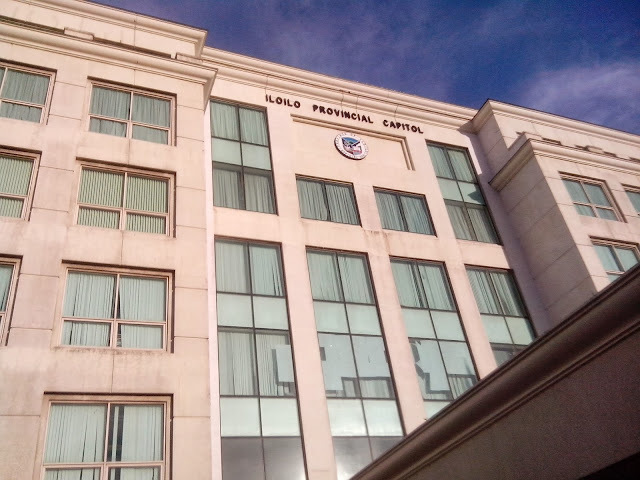 I really thought Calea Pastries and Coffee was the last stop before going back to the ship. 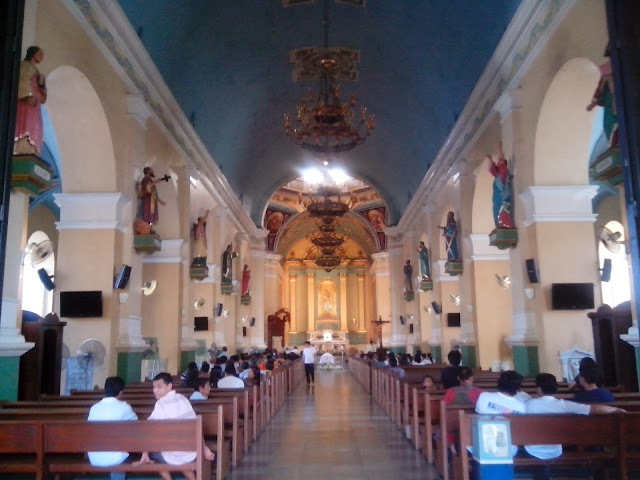 I was surprised we made a stop at the Provicial Capitol of Occidental Negros. We never really went in, and besides it was way pass office hours. We just settled for a photo opportunity of the majestic building which was obviously built several years ago. Finally we headed back to the ship... I really wanted to lie down and rest immediately. After eating a few rice and veggies as viand to satisfy my rice craving, I took a short nap. I had to make is so short because they told us there will be some sort of game at the Event Hall, the same place where we had our Karaoke Singing Challenge. This time it will be a Beer Pong Challenge. I joined them later at around midnight just to show my participation for the group because it was going to be a boys versus girls competition. At least I had an objective to drown the girls in beer. Unfortunately, the game suddenly changed its rules when many of us couldn't really make the pingpong balls shoot inside the drinking glasses filled with beer. I was the first one to make it scoring the first point for the boys, but the organizers had to allow the passengers to join in and compete instead. 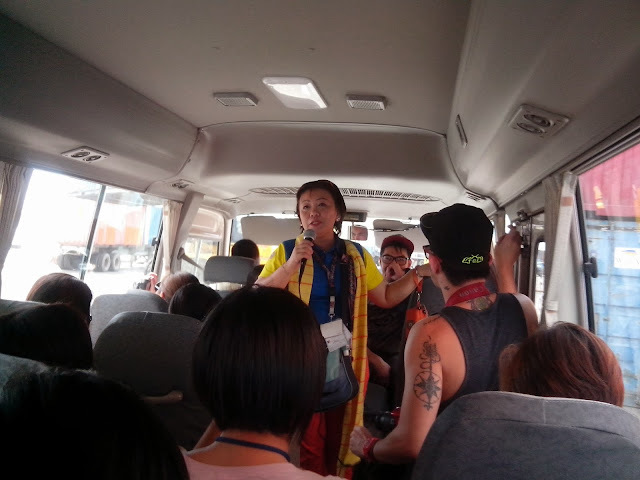 This time it was bloggers versus passengers - all of them men who look like the "tambays" in a community. Admittedly, I got a bit frustrated of the sudden change of game rules. So a few of us went back to our rooms after seeing the game was going nowhere next to entertaining anymore. That was the end of day two of our adventure courtesy of 2GO Travel. 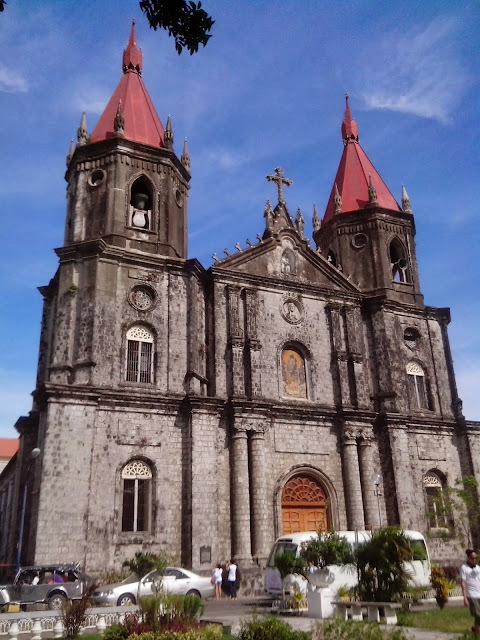 Watch out for Part 3 of my Cruisin' to Iloilo and Bacolod adventure soon to be posted here in my blog. The author was able to show a lot of pictures of his adventure in Iloilo. He also gave nice comments about the places, food, and peolple in the area. His readers are already drawn to ride the cruise ship to experience what he experienced in his trip. This article can also make foreigners visit the beautiful places in the Philippines. He also keeps his readers wanting to know more about his exciting trip. I envied the author who had a blast after he traveled to Iloilo and Bacolod (places I've never been to) and I think that even though he's tired more of exhausted it is all worth it as long as he went to all the places he wants to. And by merely looking at the pictures anyone can conclude that he really enjoyed not just by seeing the beautiful sceneries but also by taking pictures of them. And just like what I always say "Traveling is more fun with 2GO Travel! " I really enjoy travelling, simply because the limitless food that you can eat and enjoy. 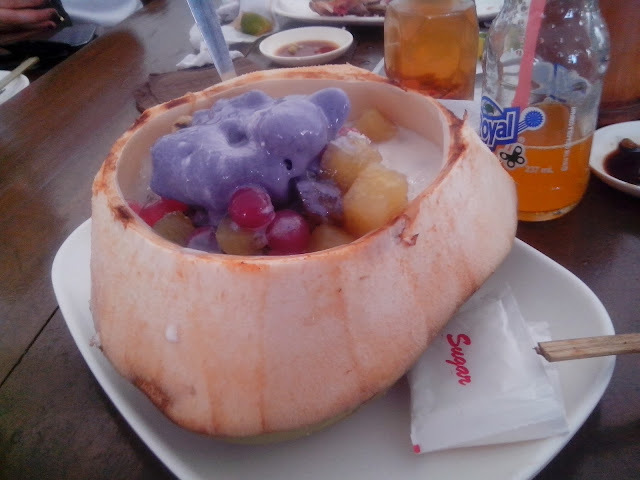 The food that you consumed during the journey is very mouth watering -- especially the buko halo-halo! -- and made me want to visit the place -- seriously. I love the stops they made in this travel. The places are beautiful and the food looks great and I bet they tastes great too! The author also put a lot of pictures in this article which is nice. It makes the readers feel like they're there too. Wow. Thanks for sharing your experience with us sir! 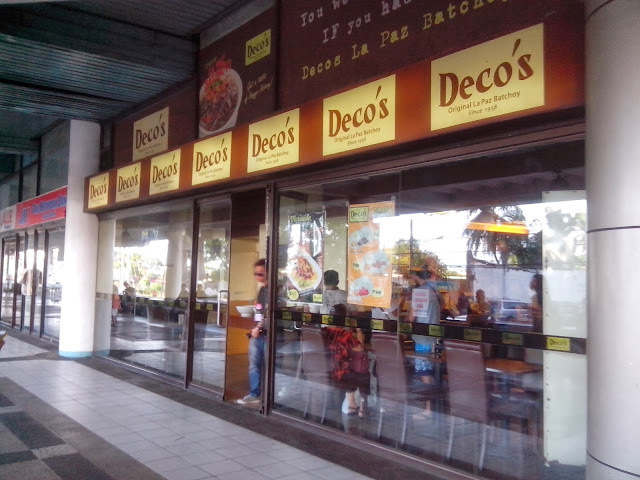 It made me want to go to Iloilo and Bacolod. The beauty of nature combined with the hospitality of people makes the Phillipines a desirable country. 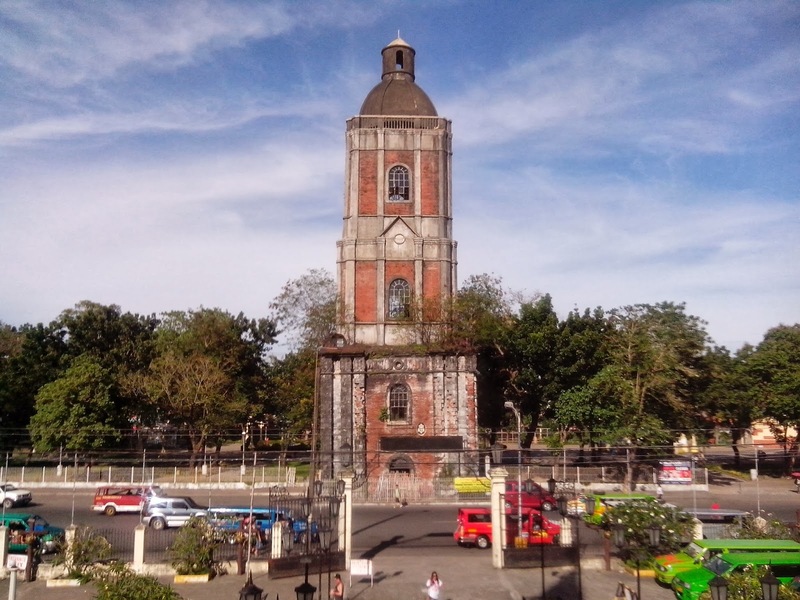 This article made me want to go to Iloilo and Bacolod because of what they can offer. This article made me want to visit the churches that they have and taste the food that they specialize in. Even if this article has lesser videos that the first, it doesn't have lesser quality than the first. I wish that the third part is also the same. 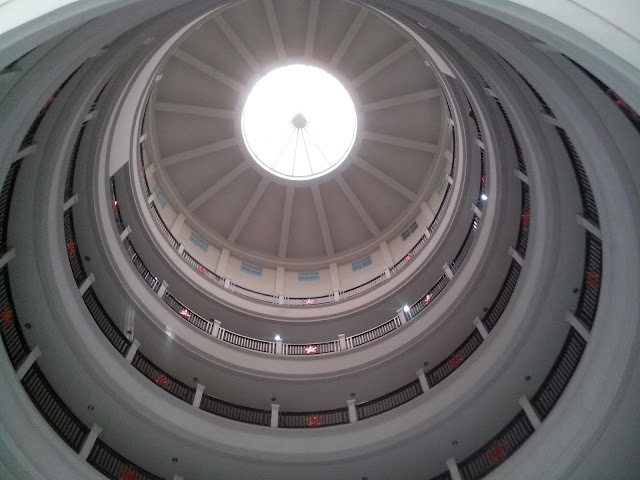 It's nice to visit different places when it's your first time on that place. It's also nice to see different photos of delectable foods while you're traveling. This article shows us the places we would like to visit in the near future and foods we would like to try. Maybe, we can't afford to try this kind of trip but we can travel in every article we read from different bloggers. This article shows us the different places we can go through when we take this cruise ship. Not only the places but also the delicious foods we could encounter in the near future. 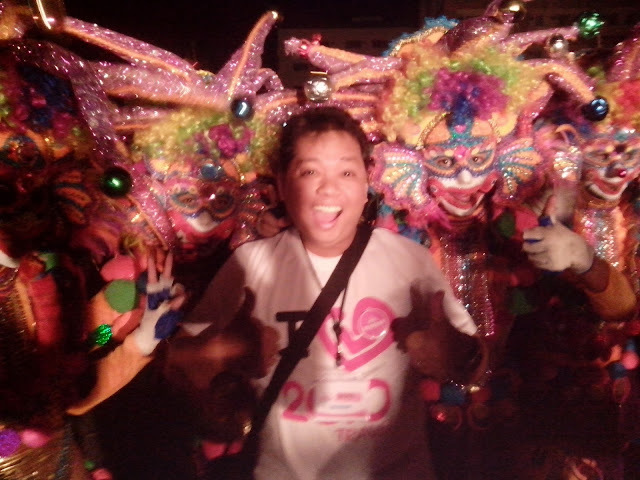 It only shows that the Filipino culture is really big and well-proud of. You'll not only enjoy the trip but also you'll never forget it. Because the writer helps us to enjoy the every trip he goes through. In every article he made, the more readers he can attract and more foreigners would enjoy the Filipino culture. In this article, it shows that travelling is very interesting that may give us excitement and enjoyment. Travelling is exploring the world. In this, article it gives the readers more information and ideas on what's with travelling and different kinds of foods and amazing places. Nice article! This articles is very sensible and well delivered. I was captivated by the thoughts you have during your adventure in Iloilo and Bacolod. I hope you continue inspiring people with your articles. The article was great. Pretty long and adventurous. I wish i could go there to. The article was well described and delivered. I can visualize the contributor's experiences. 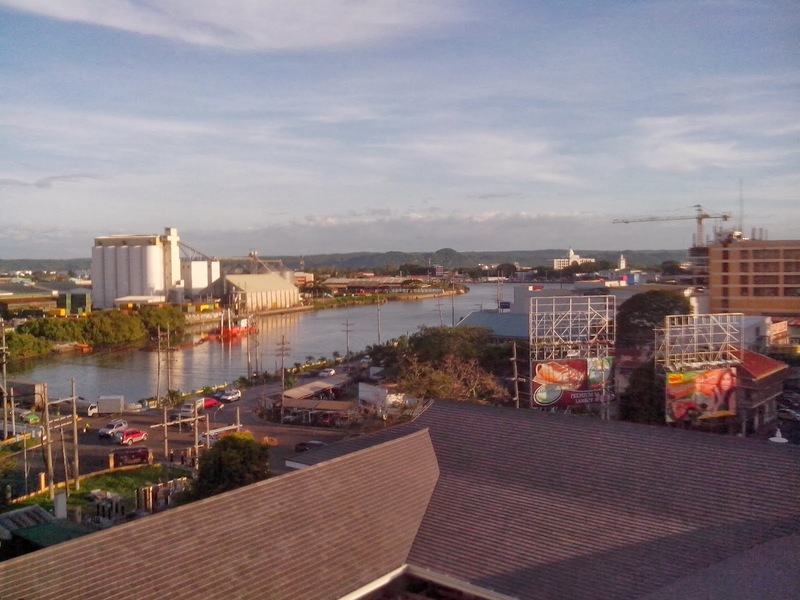 Love the photos, the foods, the magnificent architectural designs of the Provincial Capitol and The Ruins, and the well maintained Iloilo River. The blogger's help to the Yolanda victims is also commendable. 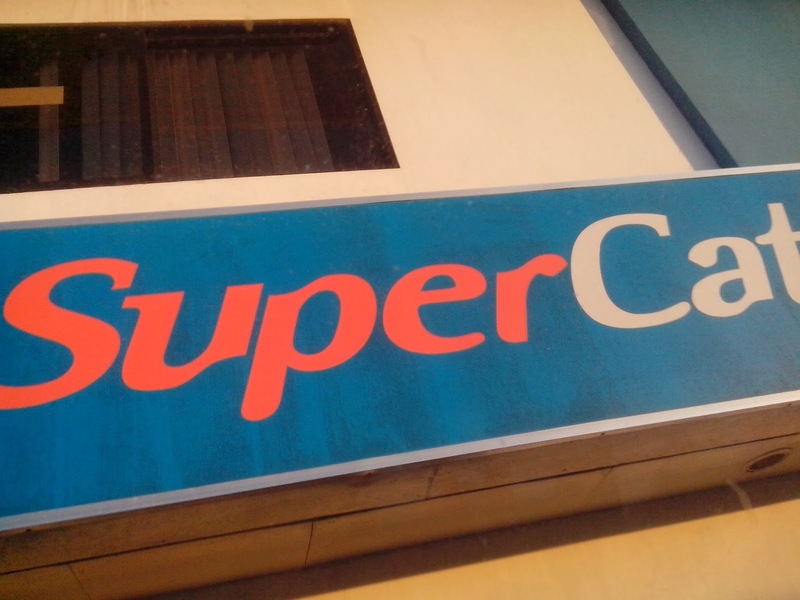 The turbulent travel of the writer via Super Cat was scary but, all in all, it was an enviable and fantastic travel.